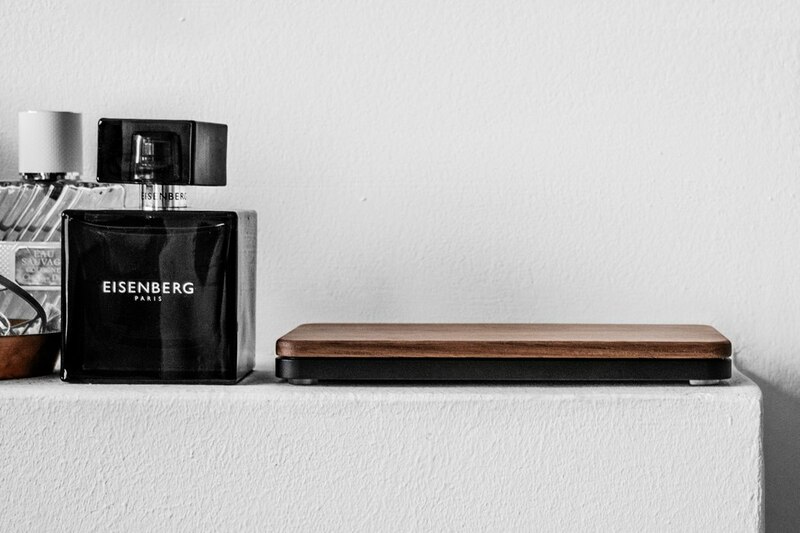 Home » Yanko Design » A More Sophisticated Wireless Charger! 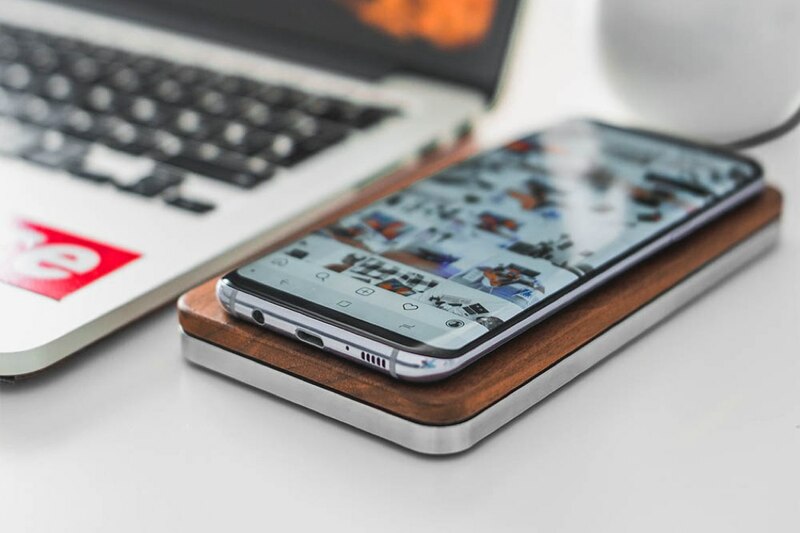 THE BRICK brings a welcomed element of class and sophistication to the wireless charger market, where it and uses its high quality and refined design to win the consumer over! 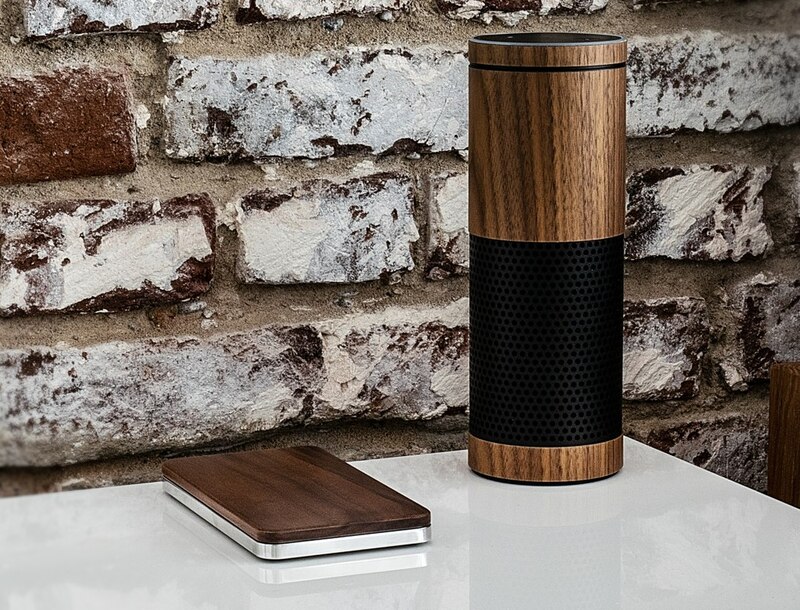 Planting the, rather stylish, device onto the desk is the CNC milled, hand finished and incredibly solid metal base; available in a range of finishes and materials, there is sure to be a style to suit your taste. 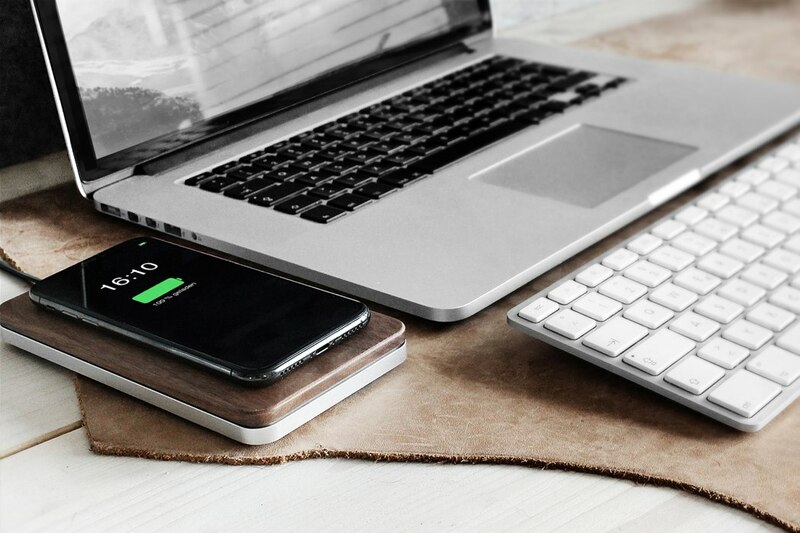 The base also brings performance benefits to the charger; commonly, wireless chargers generate a significant amount of heat that can reduce the charging speed of the phone. 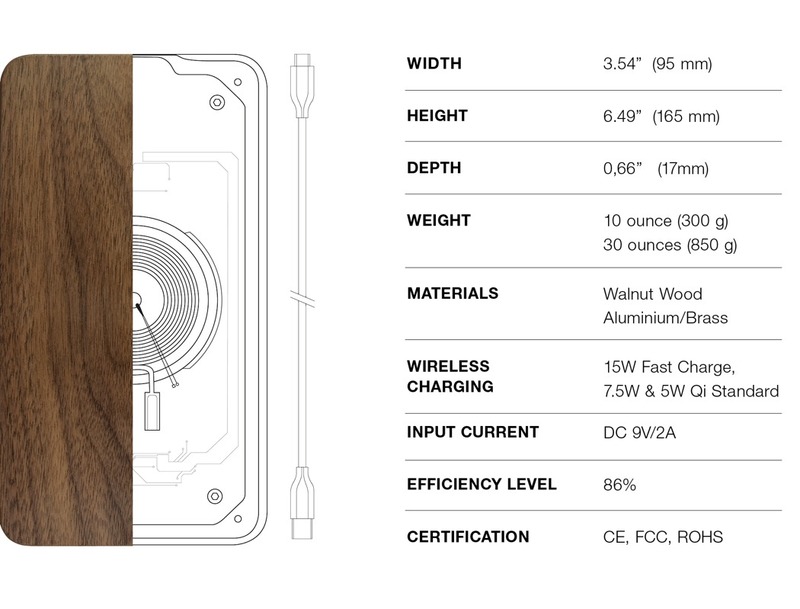 The solid metal base of THE BRICK performs as a heat sink, allowing for a faster, safer charge. 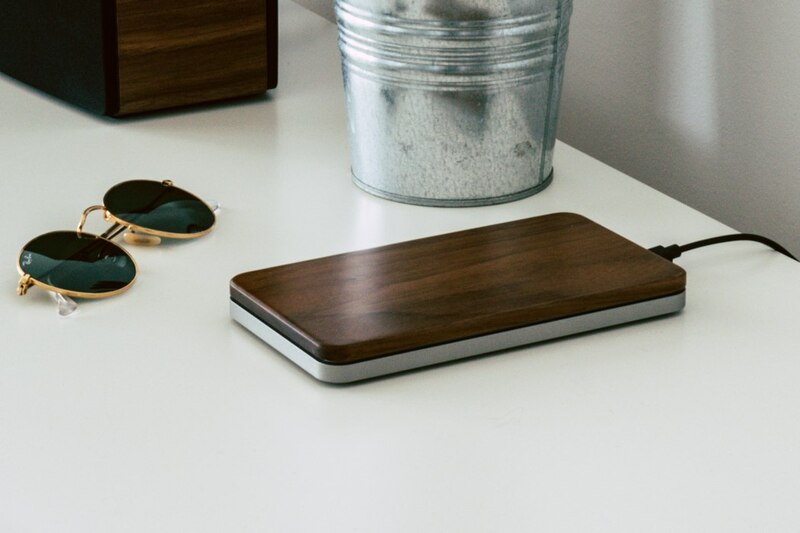 A consistent feature of all the chargers is the stunning wooden top that’s been crafted out of genuine American Walnut. 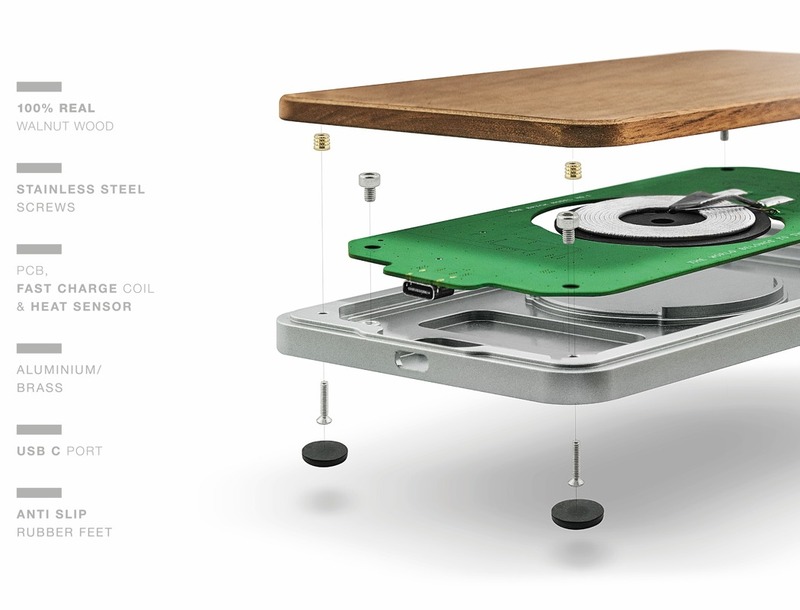 The wood is then sealed with a natural oil, allowing it to become resistant to stains. 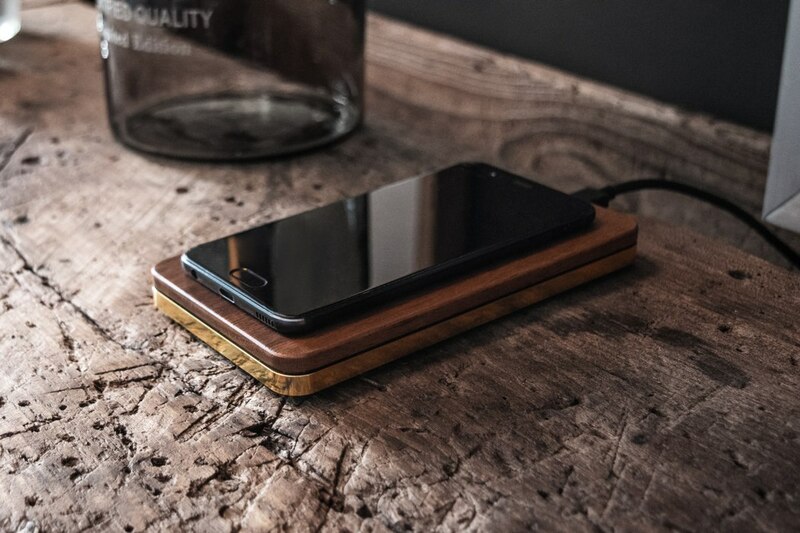 This is undoubtedly a sophisticated charger that will elegantly complement the existing furnishings within your home! Click here to Buy Now: $89 $136 (35% off). Hurry, less than 24 hours left! October 22, 2018 at 5:00 PM TouchID in your thumb-drive!